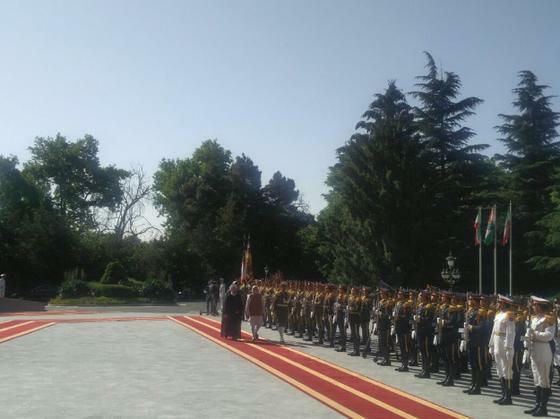 Prime Minister Narendra Modi who is presently in Tehran on a two-day state visit to Iran was accorded a ceremonial welcome on 23 May, following which he exchanged ideas with President Hassan Rouhani. Foreign Secretary S Jaishankar was also present in the meeting. Prime Minister Modi, will also have crucial meetings later in the day with leaders of the host country. Several agreements of economic and strategic importance and Memorandum of Understanding (MoU) on a series of projects are expected to be signed between both sides. 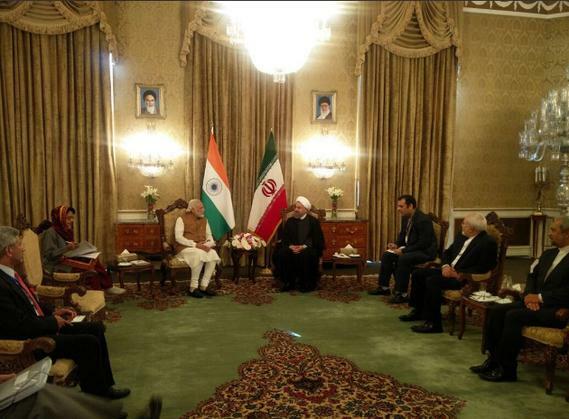 Prime Minister Modi and President Rouhani will later jointly address the press, highlighting the developments. 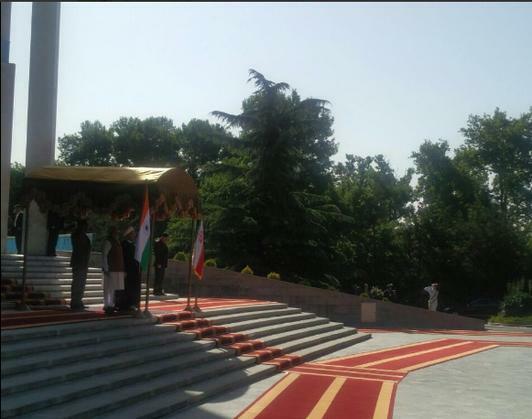 The trilateral agreement on connectivity of India with landlocked Afghanistan through the Iranian port of Chabahar will also be signed in the presence of Prime Minister Modi, President Rouhani and Afghan President Mohammad Ashraf Ghani. The prestigious Chabahar Port project was visualised during the NDA regime, though it hibernated for quite long, mainly due to the slapping of international sanctions against Iran. However, post-sanctions Iran is now ready for welcoming a global role in its economy. 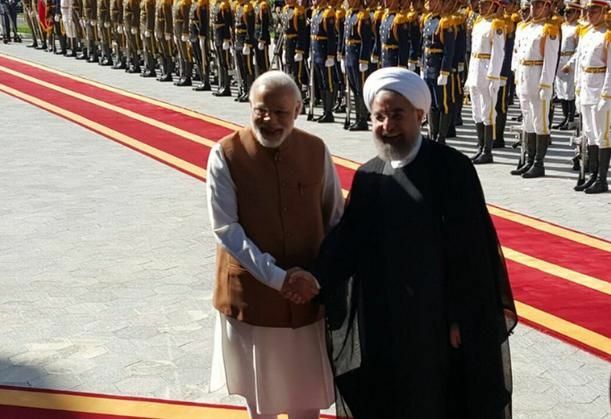 India's age-old civilizational ties with the Persian Gulf nation and the solid foundation already put in place for the port connectivity and similar other projects come handy to bring the agreements to fruition now. They are expected to pay rich dividends for the economies of both nations apart from having positive strategic and diplomatic impact.